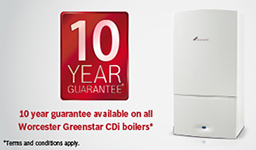 There comes a time when your old boiler finally gives up the ghost and you need a boiler replacement. 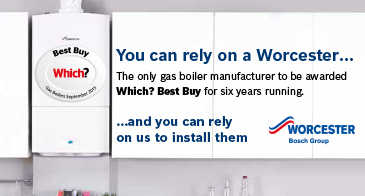 Repairing your boiler is not an option as it’s beyond repair. 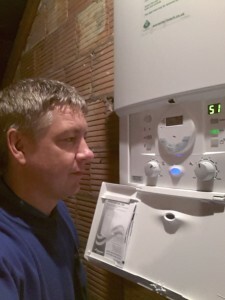 You maybe at this stage now and urgently need a new boiler installation as you have no running hot water and also heating if it’s at a cold time of the year. 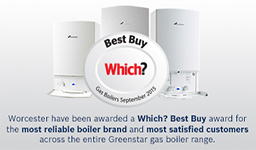 As we are local in Grimsby we can install very quickly for you the outstanding Worcester Bosch Boiler. This very affordable boiler has a superb build quality and reliability. 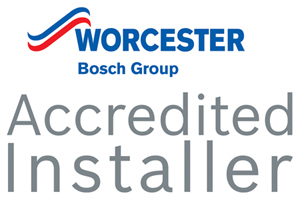 It is an energy efficient A rated boiler, which will heat your home at the lowest possible cost – which means, for instance, if you have an old traditional boiler our Worcester Bosch Boiler can reduce your heating bills by up to 50%! 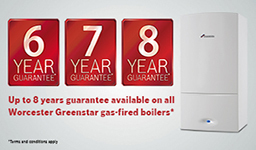 Condensing boilers are far more efficient than the traditional boilers requiring less energy to receive the same amount of heat. This is why we have been installing these for over 20 years. We offer a proven speedy, reliable and professional boiler replacement service in the Grimsby and NE Lincs area and we will be delighted to give you a very competitive quote for your new boiler – so call us today!